If you happen to be flying on one of Air France‘s Boeing 777 equipped with the their new travel cabins, then you’re in for a treat. 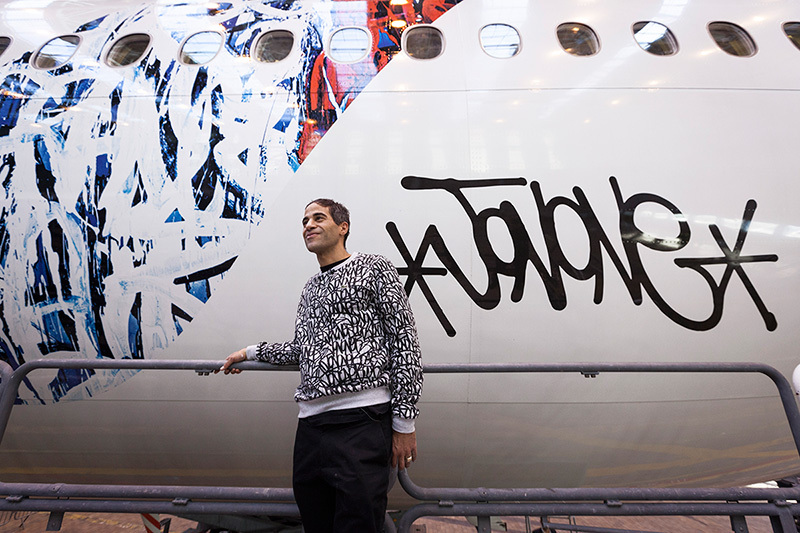 Air France partnered with painter and graffiti artist JonOne to redesign the Air France accent. The art represents the French Flag, and symbolizes freedom, as well as Air France’s company slogan: Air France, France is in the Air. This piece was unveiled on November 10 at Air France’s hangars at Paris Orly, just days before the horrific attacks happened around Paris. The aircraft with the special dressing will fly for the first time to New York; one of Air France’s most historic routes. In addition to the collaboration with JonOne, Air France is also putting out exclusive items including notebooks, tote bags and models of the aircraft with the redesigned accent. 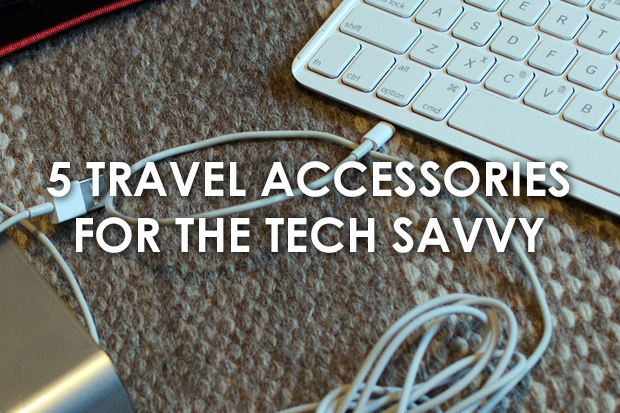 These will be made available for purchase on AirFranceShopping.com.